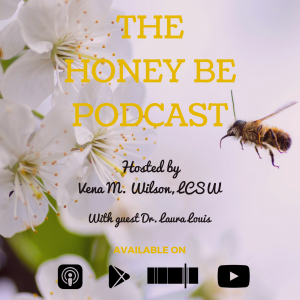 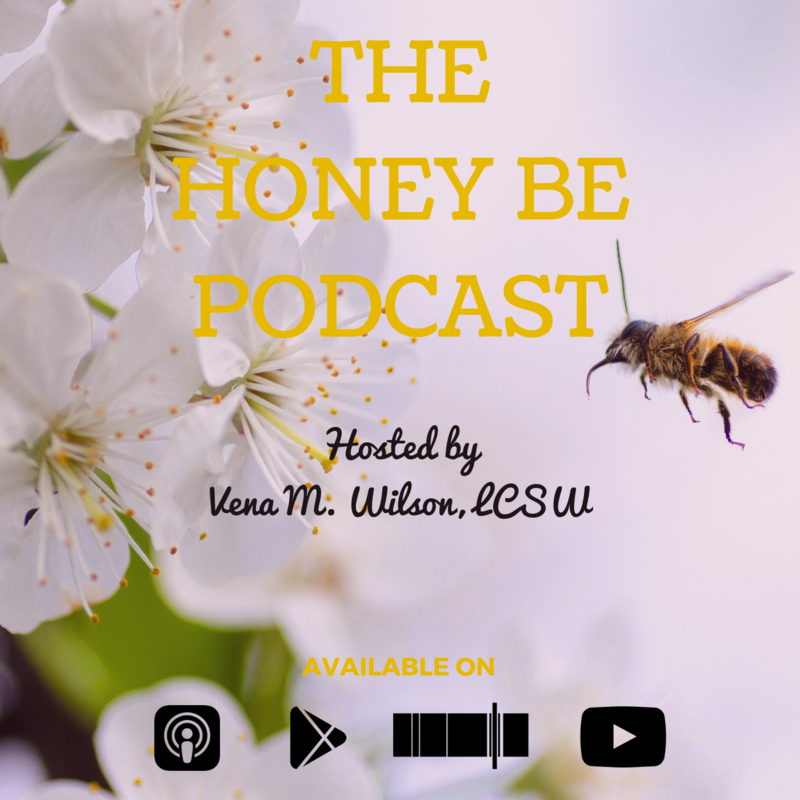 On this episode of The Honey Be Podcast, I discuss the issues that face siblings of children who have physical or emotional special needs. This topic is particularly close to home because of my own life experiences. 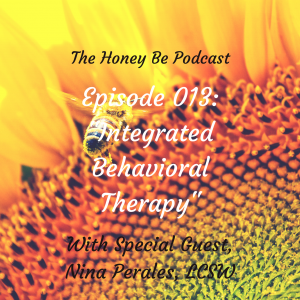 The complex emotions that both parents and typically abled siblings face can impact the growth and wellness of the family as a whole. 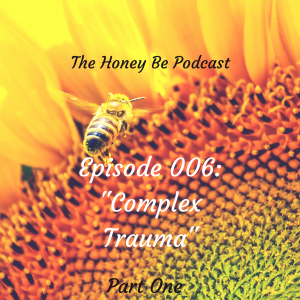 I examine the validity of grief and loss while suggesting ways for support and empowerment.